We have extended our Summer Treat till 4th September!!! Have you treated you skin after this hot Summer? You should! and we are here to help with our 15% off Summer treat. Make your skin look flawless and fabulous!We believe in luxurious, high-performance, natural and organic skincare products with no extra artificial chemicals. It is much easier to avoid the damage than it is to reverse it, so we must work with your skin and not against it, specially during Summer, when our skin is more fragile. 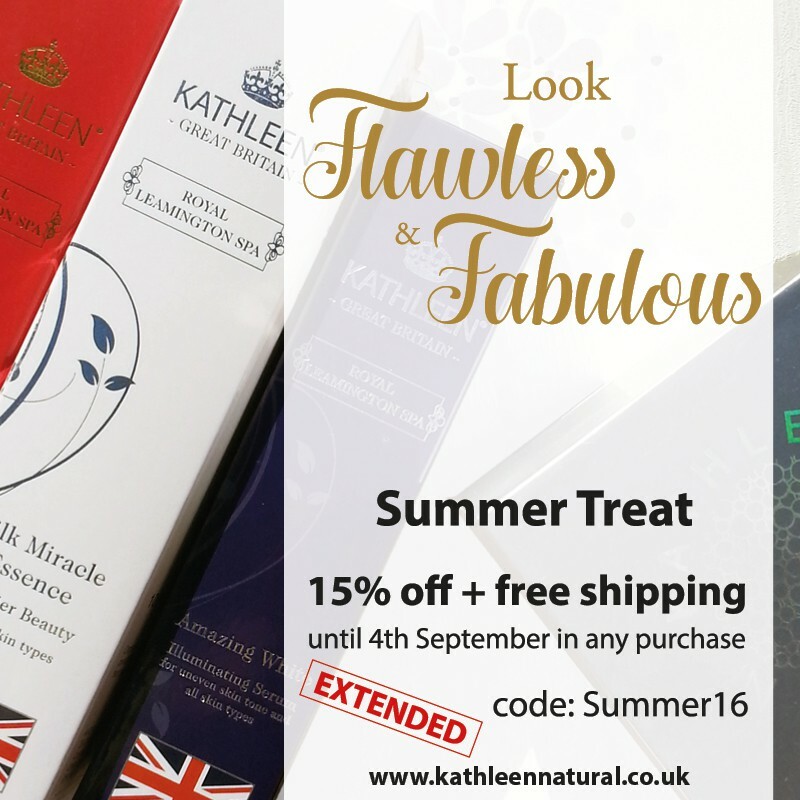 That is why we are doing a 15% off Summer treat, so you can treat your skin with the best skin products! Our Silk Miracle Essence is formulated with high concentration of natural ingredients, helps to nourish your skin and boost your skin’s natural defensive layer. 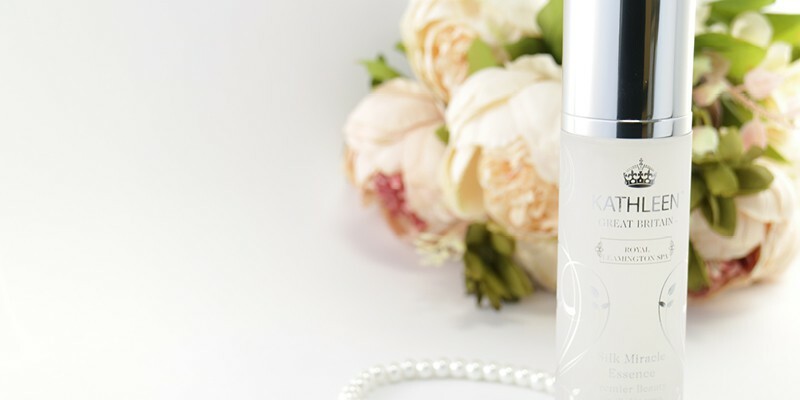 This excellent formula optimizes 7 pure natural and marine extracts that help to improve the appearance of your skin in 7 dimensions – moisturising, softness, look firmness, reduce appearance of fine lines, against environmental stress, even tone, crystal clear. Our Glamour Ageless is designed to target fine lines and fatigued skin, a light-but-rich serum, blend of 9 distinctive natural extracts to soothe and re-energize your skin, leaving it soft, dewy glow and to keep you ageing gracefully. Helps to improve firmness and elasticity, protects against dryness and restores softness. 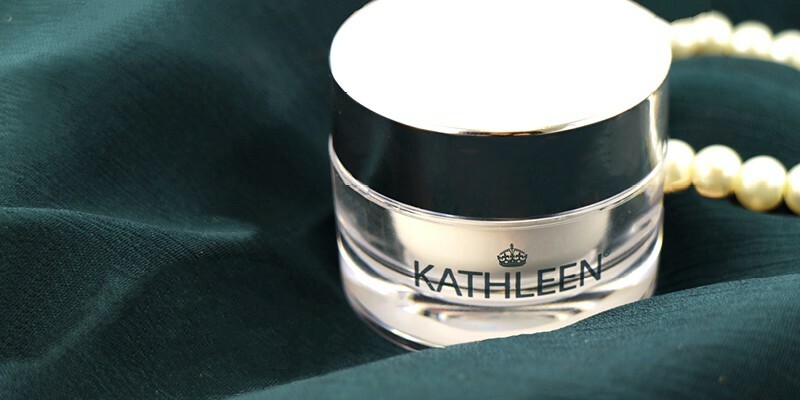 Our Caviar Enrich Eye Cream is a prominent formula contains over 23 natural and marine extracts that specifically helps the firming and lifting of the skin surrounding the eyes, reduces the appearance of fine lines and wrinkles, feels less puffy and reduces the appearance of dark circles and dryness. 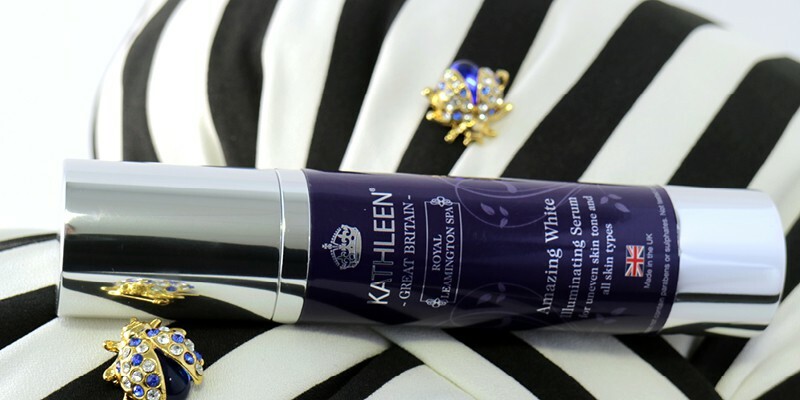 Our Amazing White is a tailor-made formula that contains over 12 natural extracts which specifically help skin look more radiant and bright. The enriched organic extracts provide intense hydration and reduces the appearance of dark spots, evens tone, and feels silky smooth.